Disclosure: This is a sponsored post with JOHNSON’S®, but all opinions are 100% my own. 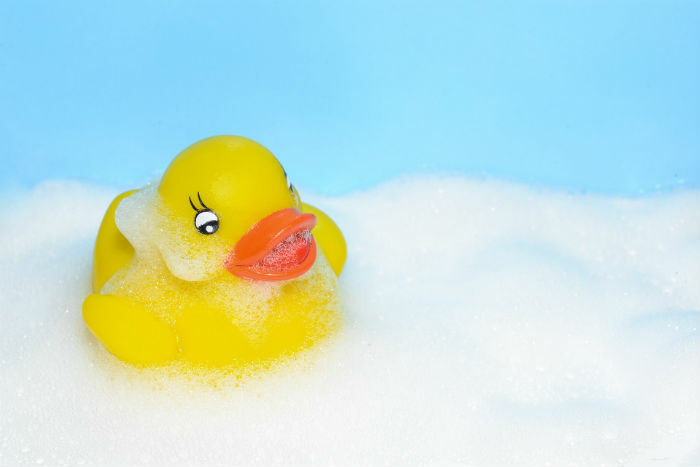 I remember my daughter’s first bath, and the feeling of worry when my tiny, precious bundle was taken away to be bathed by the nursing staff, with my hubby hovering nearby to ensure all was well. 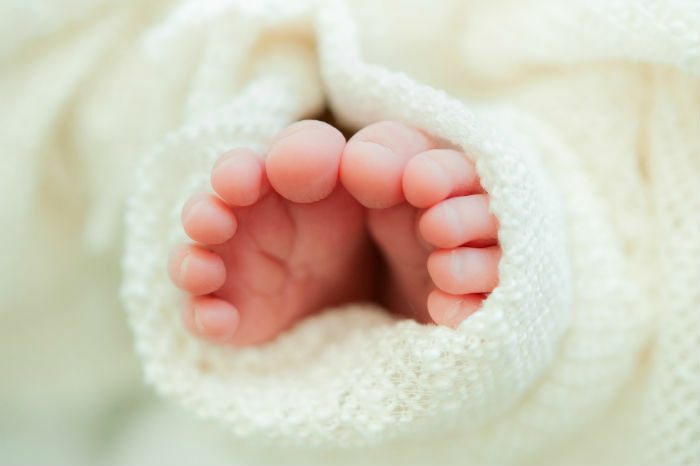 I remember my wonder at her impossibly tiny little fingers and toes. I loved wrapping her up in a soft swaddle (see our Ollie Swaddle Review), or just using the very best organic baby products. Nothing was too good for my little girl. 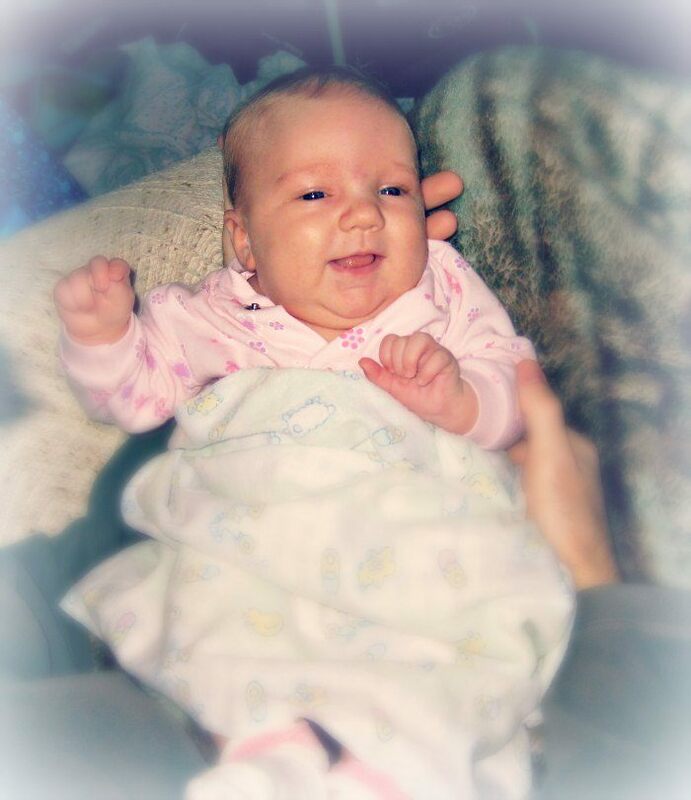 I remember wondering how we were ever going to be able to manage taking care of her all by ourselves. My little girl, only a month or so old. Look how tiny those fingers were! Somehow, though, we managed through those times, as new parents do. In time, bath time began to be a calm, soothing ritual that we shared with our precious little girl. Along the way, we learned to lean on the wisdom of other moms and dads. We also learned to stick with products that we trust. Now, parenting isn’t always easy. Far from it. But sometimes it’s nice to have some things down pat, like keeping baby’s skin clean and healthy-looking with JOHNSON’S® HEAD-TO-TOE®. 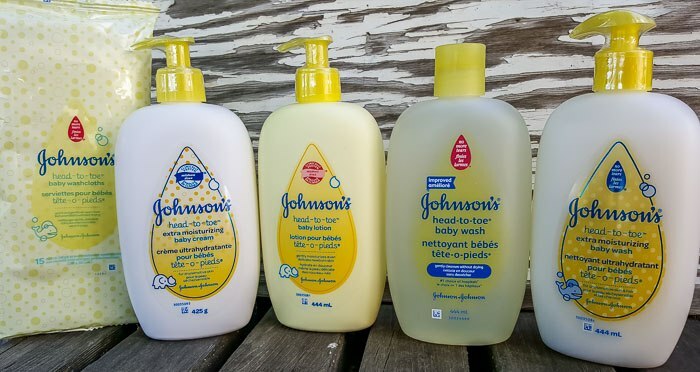 Because every baby’s skin is different, there are different products to meet different needs. 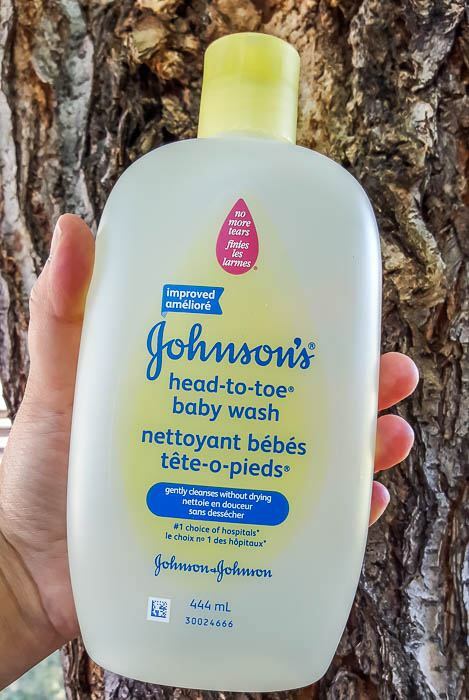 As new parents, we trusted JOHNSON’S® HEAD-TO-TOE™ baby wash to help keep our baby’s skin clean and moisturized. For every day, we loved the regular HEAD-TO-TOE™ baby wash.
We loved the extra moisturizing baby wash when my little one was a newborn, and later on during the dry winter months. It was such a relief to know that my little one’s skin was well protected from the dry winter air. For extra protection, the HEAD-TO-TOE™ Baby Lotion nourished and moisturized baby’s delicate skin from the very beginning. 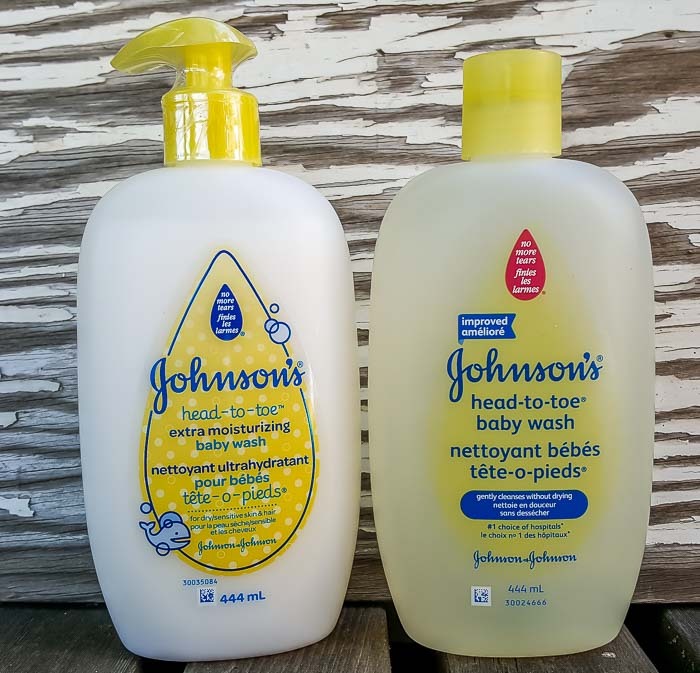 There’s even an extra moisturizing HEAD-TO-TOE™ Baby Cream for newborns or babies with drier skin. As a busy mom, I especially love the new washcloths! These are fantastic to help keep baby clean on-the-go, giving baby a bath from top to bottom with no tub or water required! When my little ones were tiny, their Dad stayed home with them while I went to work. Now, that’s a bit non-traditional, but it worked well for us and our family. Families are constantly evolving, just like our understanding our what’s best for baby. 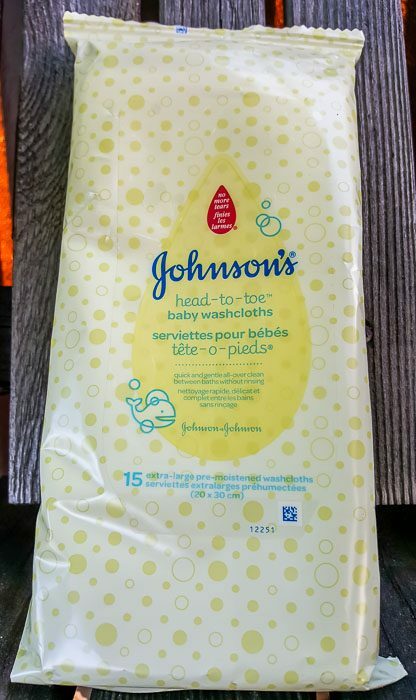 I love that JOHNSON’S® is always challenging themselves to create new products that meet baby’s needs, while remaining gentle, safe and enhancing time with baby. Visit the JOHNSON’S® website, or find them on Facebook, Instagram, or YouTube. 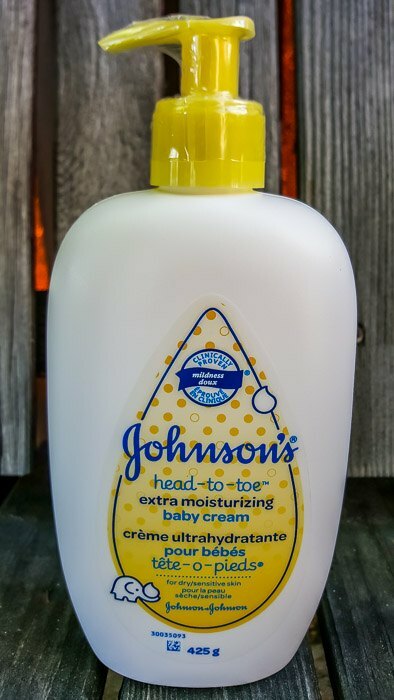 What JOHNSON’S® HEAD-TO-TOE product would you love to try? These are all really helpful information for newborn baby. 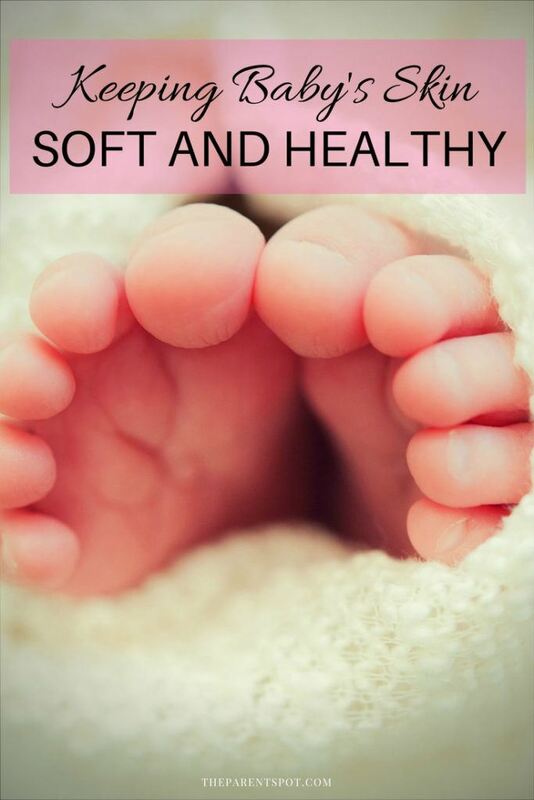 I think every mom should to know about these information how can they keep their baby’s skin soft and healthy. 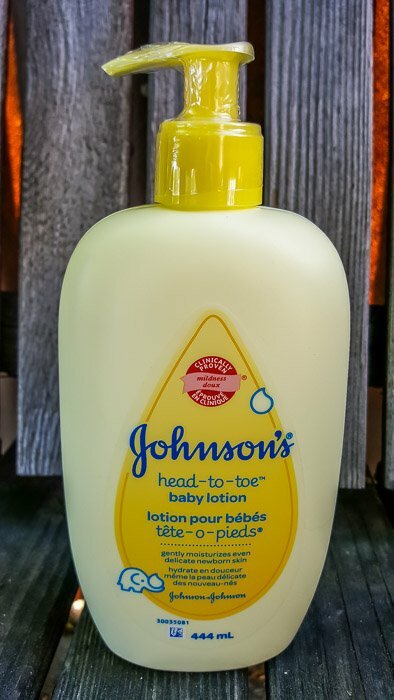 I also trust on johnsons baby product. Because i used it when my son was kid. Thanks for the share it as a helpful article.